0: 1" wide x 1⅜" long x ¾" deep Set of 9 numbers: 0,1,2,3,4,5,6 or 9,7,8. Packaged in a tin. 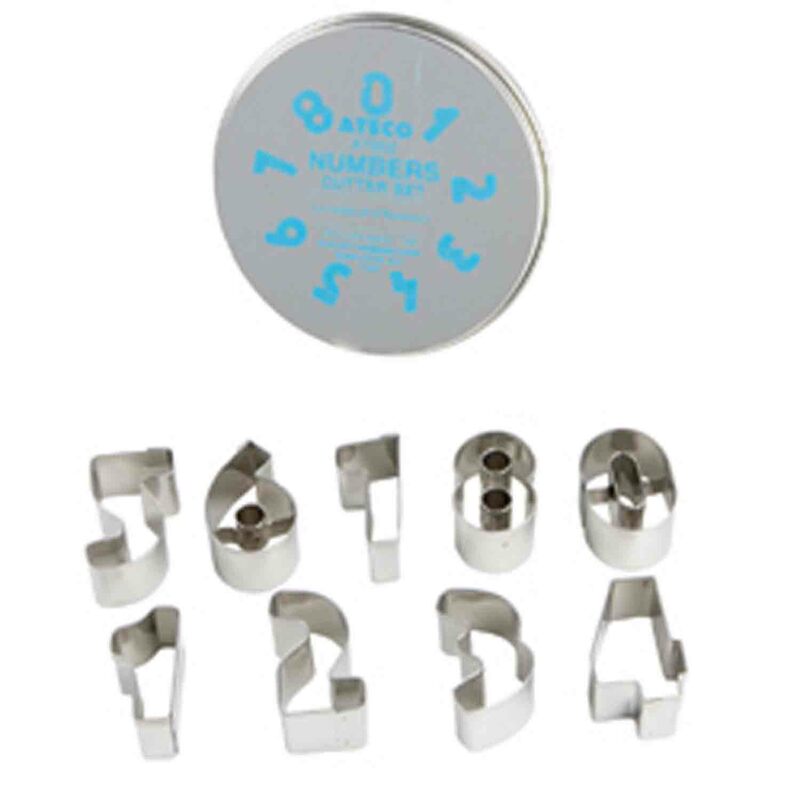 Set of 9 numbers: 0,1,2,3,4,5,6 or 9,7,8. Packaged in a tin.